Sister Wives star Kody Brown faces a ton of resistance during this hectic Flagstaff move, especially from Gabriel Brown who refused to pack. On Sunday night’s episode, Gabriel keeps bailing on his mom, Janelle Brown, who is desperate for help packing. It’s the night before the move and Gabriel’s room is untouched. He’s packed nothing. Furthermore, he is fuming as he talks to the Sister Wives camera operator who is in his room with him. Once Kody Brown gets wind of Gabriel’s behavior, he doesn’t offer sympathy. The patriarch looks like he’s getting hot under the collar as well. Gabe calls his Sister Wives parents a bunch of hicks with a country mentality. He claims they don’t understand that they raised a bunch of city slickers for kids. And those kids don’t want to move away to Flagstaff. Janelle appears to have all the patience in the world with Gabriel Brown. Kody Brown, on the other hand, does not. He actually says a few things into the camera that might hurt Gabriel once he hears them. 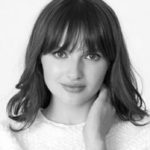 Kids Should Be Off Limits? Fans across social media sites think the adults can say and do what they want in front of the camera. But when it comes to the kids, that should be off limits. 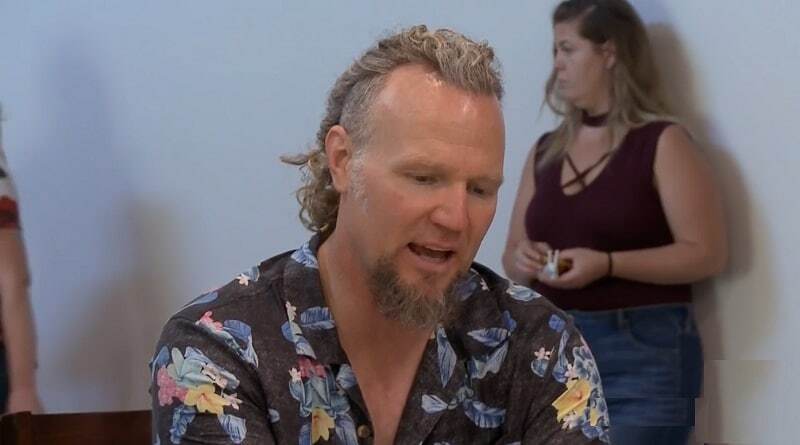 At one point Kody Brown told the Sister Wives spouses his take on Gabe. He says that Gabriel wants Kody to treat him like a man, yet he acts like a boy. 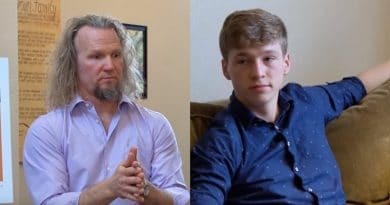 It’s clear Janelle and Kody take polarized approaches to Gabriel Brown’s rather unsettling behavior. Janelle sees him as depressed over the move and Kody sees him acting immature. Among other things Gabriel is angry, he is one peeved young man about the move. He expresses his opinion to the camera and he doesn’t sugar coat a thing. Gabe Brown doesn’t understand why they are making this move to Flagstaff. 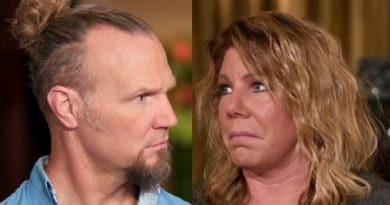 It is costing the Sister Wives family more money to do this than it would if they just stayed put in Vegas. While he makes a valid point, it’s his snarky delivery that may turn some people off. Like his father, Kody Brown. Janelle just about begs Gabe to help her as he leaves to bring a friend home. Gabriel laughs at her and promises he won’t let her down. It is easy to see Janelle’s discouragement. when she sits on the Sister Wives couch with Kody and the other wives. Fans of the show are having a field day with this move, as seen in the post above. So not only is Gabriel giving Kody a hard time, so are some fans! 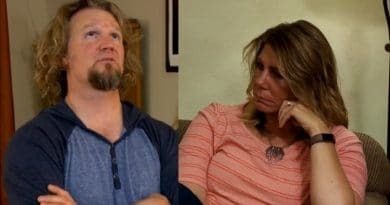 Make Soap Dirt your first stop for the latest scoop on Sister Wives.